Greatness is only obtained by those that strive for it. If you are waiting for change, waiting for opportunity, waiting for something spectacular to happen, you are fooling yourself. Great things happen to those that prepare and position themselves to pounce when the possibility arises. Passion fuels the fire, but preparation wins the battle. Prepare like never before and will yourself to victory. This is the biggest test you will ever take and you possess everything you need to triumph. Do not accept anything but your best and do not leave it to others to do what you can do yourself. Your circle may get smaller, but your vision will get larger. 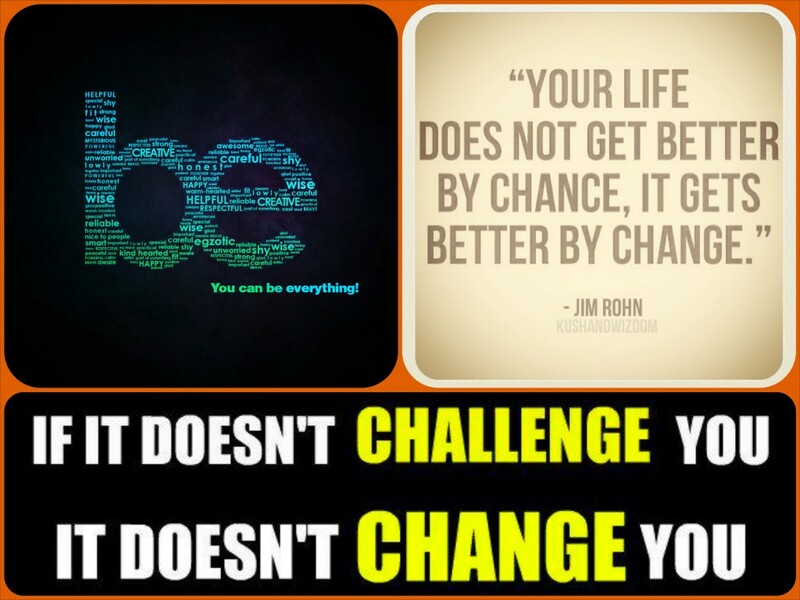 The challenges you accept today will certainly shape your future and change you in ways unimaginable – great ways.